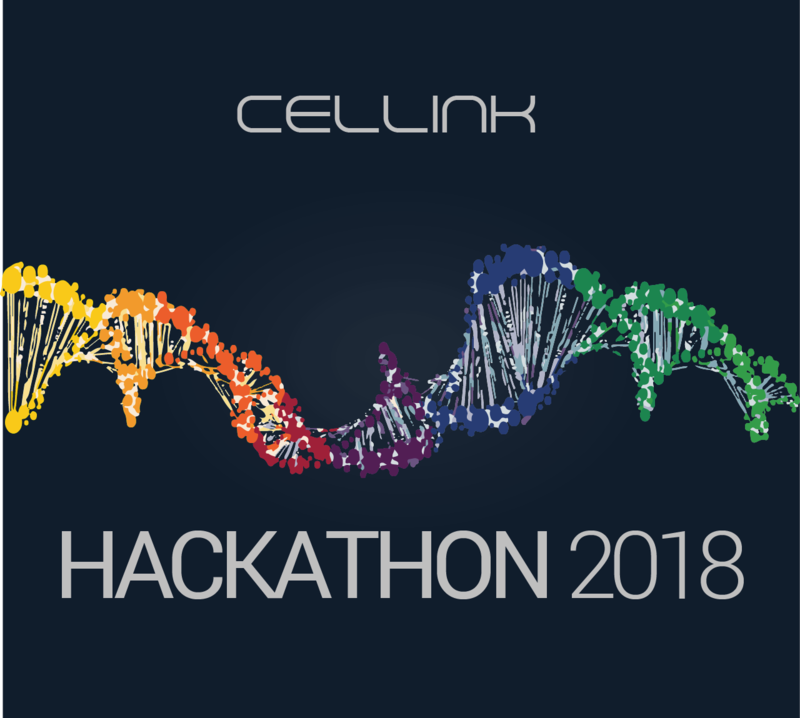 SAVE THE DATE- CELLINK Hackathon! CELLINK will be hosting its first hackathon in Gothenburg this spring! April 13th from 6pm-10pm we will host a meetup/after work, where you will come up with ideas and form teams. The hack itself will take place April 21st! Bring your friends, make a cool hack and win some prizes! We will make sure you are fed and well taken care of throughout the day. After the hack is over we will celebrate with a party! Save the dates, more info to come!